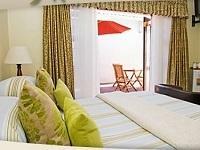 Olive Grove is situated in the northern suburbs of Cape Town, in Parow. 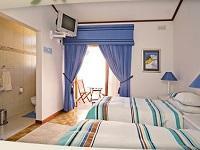 The guesthouse has seven rooms with en-suite bathrooms. 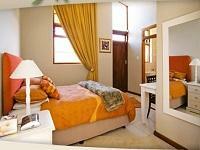 The rooms all comprise of televisions with DStv, Wi-Fi Internet access, mini fridges, safes, desks and tea and coffee facilities. 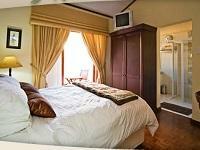 The guesthouse offers guests secure parking, a communal dining room and lounge with a television, and a swimming pool. Parow is located close to great entertainment destinations and attractions, such as the GrandWest Casino & Entertainment World, the Durbanville Wine Estates and the Tygerberg Nature Reserve. A surcharge of R200 will be charged at the discretion of management for check-ins later than 21h00. Olive Grove is 20.4km from the centre of Cape Town , the nearest airport 8.7km (Cape Town International Airport).